have to buy a bedroom. we want a bedroom that is the same for two sexes. 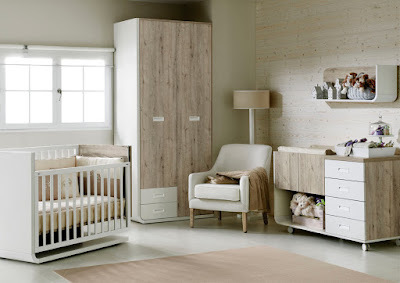 With the cribmodels we don’t have any problem: all of them are used for a baby bedroom. Only we have to choose the colour. Here’s theinfantile catalog: you can look at it and choose the bedroom you like more. How can the parents create self-esteem?